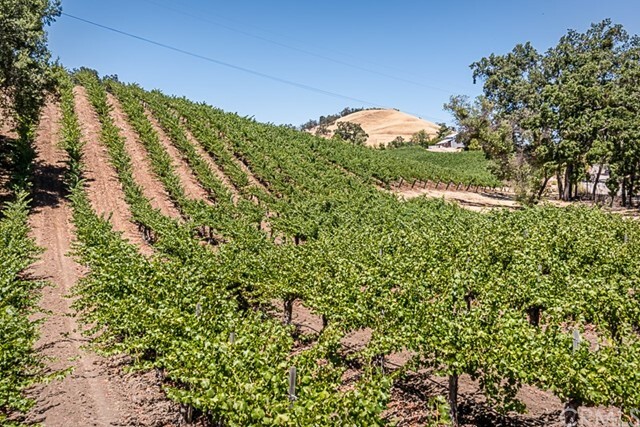 Premier Westside Vineyard Estate in Paso Robles&apos; highly coveted Adelaida District AVA. +/- 80 acre Ranch with+/- 62 acres of premium wine grapes currently contracted with prestigious wineries in the region. There are 3 private residences on the property as well as a classic barn and an equipment barn.